Today we will learn about Stock Auctions done if trader did shorting of stocks without holding them. Before reading this article I request you to read why an auction is done which is written in this article: Shorting Stocks Can Be Dangerous If You Do Not Have In Your Demat Trading Account. In short auction of stocks is done if a trader shorted or sold stocks and left it overnight without closing the trade Intraday, and he/she does not have the stocks to sell in his/her demat trading account. In that case the market makers are obliged to deliver the shares to the trader who paid money to buy the shares. To get the shares from market Auction is done. 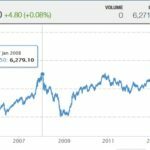 An auction market is a place where members of stock exchange can participate. Membership of the Exchange/ NSCCL is open to corporate entities, limited liability partnerships, partnership firms and individuals who fulfil the eligibility criteria laid down by SEBI and NSE. Auction market is a special market place conducted between 2 and 2.45 pm on all trading days if required. 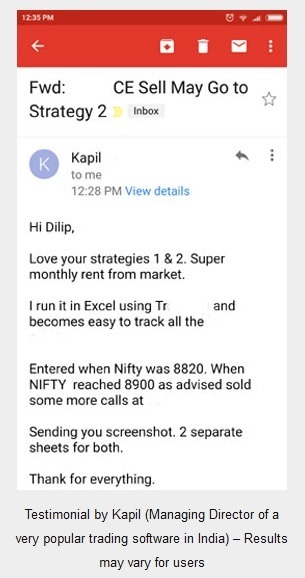 Why I am saying if required is that a lot of brokers now-a-days do not allow these kind of short positions overnight. 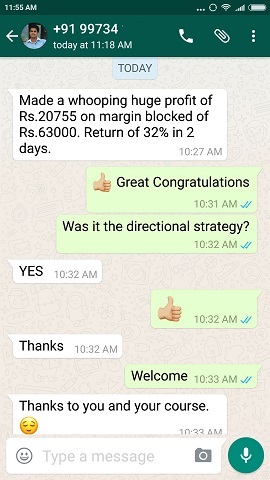 These kinds of trades are either rejected straight away or allowed only in the MARGIN INTRADAY SQUARE-OFF (MIS) mode, that makes sure the trade is closed automatically by system between 3.15 to 3.20 pm even if the trader does not closes or forgets to close the trade. Therefore there may be days when the auction is not required as no trader was able to sell stocks and hold overnight without holding them. But there can be instances when a trader does MIS trade and short sells a stock that goes up and hits short circuit. When short circuit is hit, trading gets halted for the rest of the day for that stock. If trading gets halted there is no way the trader can buy back and close the trade the same day. Even system cannot do that as trading is halted and when the system triggers to buy back the stocks the same day, they will be rejected by the exchanges. Note that system does not know trading is halted or not, it will do its job but the exchange will reject the trade. These kinds of shares go for auction if trade was complete. As we have discussed members of stock exchange meet at a place between 2 and 2.45 pm do sell shares of stocks that were not closed the day before by the seller who did not have shares in his account to deliver to be sold on T+2 day (Trading Day + 2 Days). T+2 because in India whenever a buy or sell of shares is done it is done on the second day after the trading day. For example suppose Trader A bought shares of XYZ company on 17-April-2017 (Monday) and paid in full. 17-April-2017 (Monday), becomes the First Trading Day or T Day. 18-April-2017 (Tuesday), becomes the Second Trading Day or T+1 Day. Shares will still not come in his demat trading account. 19-April-2017 (Wednesday), becomes the Third Trading Day or T+2 Day. Shares will come in his demat trading account this day. This in short in India is called T+2 Day or T2 Day. Same is the case with selling shares. Now coming to the process of Auctions. At 2 pm the next day when shares were sold but cannot be delivered will be Auctioned. No other shares will be auctioned, as for them it is not required. Exchange will tell the name of the shares, total number of shares required to be delivered that were short in the trading account but not present and fix a price band. This price band is very important. Suppose share of company XYZ that needs to be auctioned closed on the previous day at Rs. 100. Exchange will fix the price band of auction at 20% up and 20% down. So a seller who has the shares can offer to sell the shares at 20% up at Rs. 120. Or they can sell the share at 20% down at Rs. 80. It is obvious the sellers will demand the upper price band only. Why would they lose an opportunity to make money? Exchange has no other option but to buy these shares from the seller at 120 and deliver the next day to the person who bought the shares from the trader who sold but cannot deliver. It does not end here. Who did the mistake here? The buyer or the seller? It is obvious the seller had no right to sell the shares without having the shares. It was fine if he closed the same day, but had no right to carry forward a promise of delivery of shares without owing the shares. This is the reason why stock exchanges will levy a penalty of 0.05% on the value of stock per day. This is known as “Auction Penalty”. Trader A shorts 100 shares of company XYZ at 95. The shares closes at 100. Trader A does not buy back the shares and unfortunately does not have shares in his demat to deliver the shares on T+2 Day. Share Auction for XYZ company for only 100 shares is held. Exchange buys the shares at Rs. 120 – the upper price band limit. Trader A had sold the shares at 95. So he gets Rs. 95*100 = Rs. 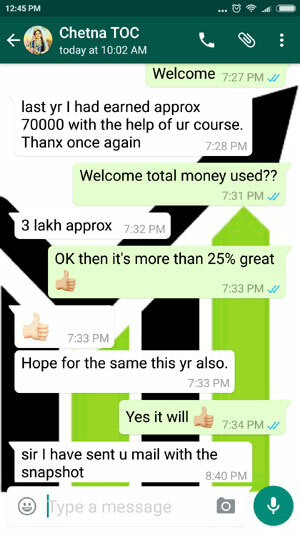 9,500/- credit in his demat account. But he did not deliver the shares, so has to pay a Auction Penalty. So Trader A who sold the shares but did not buy back and did not deliver will get Rs. 9500/- but will have to pay Rs. 12,000 + 05% Auction Penalty. Therefore net loss Rs. 2500 + Auction Penalty of .05%. 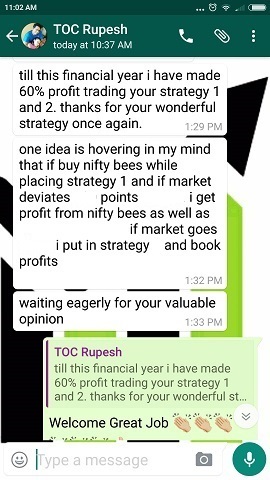 This is the reason please be careful when you sell/short stocks if you do not have them in your demat account. One way is to learn hedging to reduce the loss. Or if you are not a derivative option or future trader, then invest in the right stocks for the long term.